April showers bring May flowers and it’s about time! 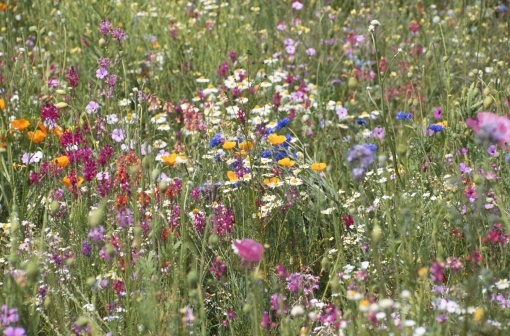 The second week in May also happens to be National Wildflower Week. We certainly love curating a charming garden to enjoy all summer, but it’s fun to see how Mother Nature has designed her own garden in the wild. Because it’s the wild, you’ll have to plan a trip to witness the colorful flowers at their peak, but sometimes, it’s just a short drive away. Just so you don’t miss out on nature’s glory, here are some of the best places to view wildflowers around the country. Northeast Monongahela National Forest near Richwood, West Virginia is the home to the Cranberry Glades Botanical Area. What makes this area so unique is that it’s made up of bogs where you can see unusual wildflowers. There are boardwalks for visitors to walk on and experience the bogs and view the wildflowers without disturbing them. Guided tours are available on weekends throughout the summer. Southeast In the Juniper Springs in Ocala National Forest in Florida, your wildflower experience will likely be a wet experience. In a seven-mile canoe ride you can see dozens of wildflower species that grow along the Juniper Creek — which remains a comfortable 72℉. 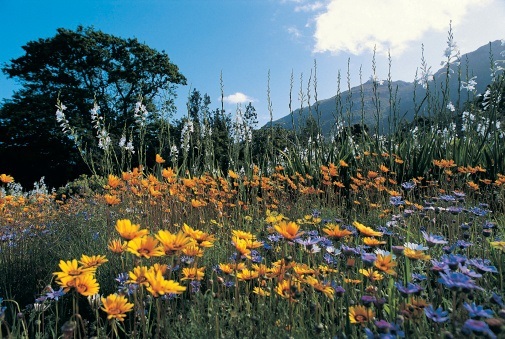 It’s the wildflower tour for adventurers and those who like to get a little wet! Midwest A good hike on Ohio’s Wildcat Hollow Trail in the Wayne National Forest takes you through open meadows to see spring beauties and wild geraniums against hillsides and through the forest. Even if you don’t want to get out of the car, you can still view plenty of the colorful flowers from the roadside. Northwest In Washington, the Tiffany Botanical Area is where you can see sub-alpine flowers like the Indian paintbrush and columbine under the branches of evergreens on a rigorous hike. It’s within the Okanogan National Forest which is hundreds of thousands of acres with dazzling landscapes, so even if you’re not into wildflowers, you’ll find something in the natural wonders of the Pacific Northwest that you’ll enjoy. Southwest Mills Canyon is where you want to go to see wildflowers in the Southwest, but be prepared — it’s far from civilization in the vast grasslands of New Mexico, but worth the worry if you get there after the rainy season in the late summer. There are more than 400 species of flowers to see, but the climate can be tricky — the best time for viewing is during the hottest time of the year, so it’s best to view them in the mornings and evenings to avoid the hot, mid-day sun. At LTD we love all of what nature brings us in the summer months! 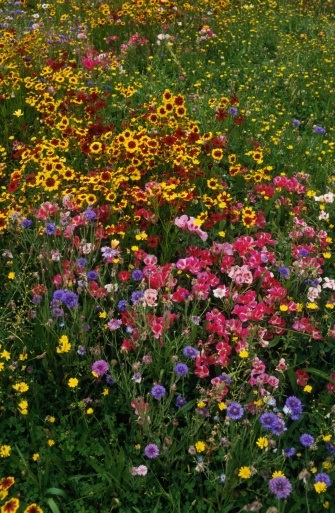 Whether you’re going on a road trip to view wildflowers in their natural habitat or you’re creating your own flower heaven at home, look to LTD Commodities for inspiration and products to make your summer more colorful.